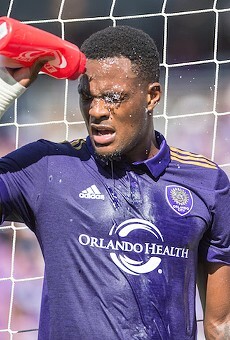 The seesaw of Orlando sports interest may see Magic fans dragging their butts in the dirt on one end, but Orlando City fans couldn’t hoist their famous purple flags any hi gher on the other. That is, before 25,500 impassioned fans welcome (strong word) New York City FC in their brand-spanking-new soccer-specific stadium, local hype is at full mast. 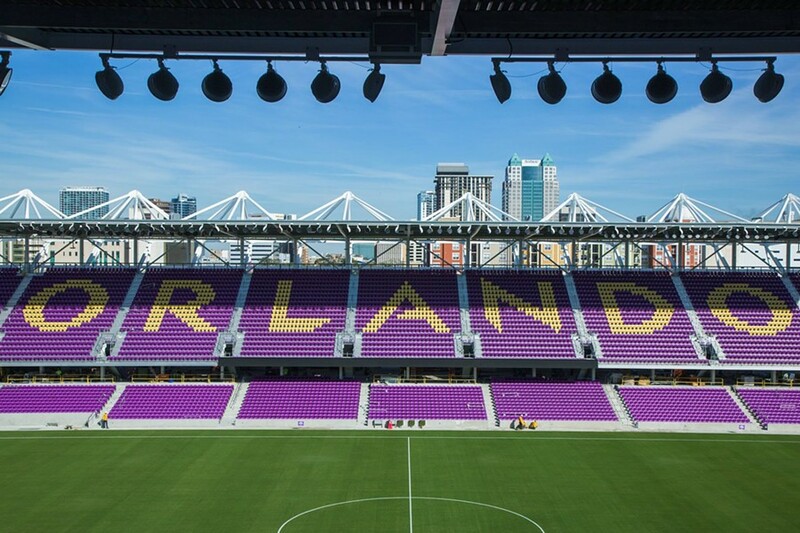 In case you “can’t even” contain your purple pride, Orlando City’s Open House stadium sneak preview offers a chance to let off some pre-season steam. The open house features locker room and premium space tours, food tastings, photo opportunities, tailgate games and player autographs. Be sure to RSVP on the team website to book your spot at the most in-demand house party in town.